Driving to concerts can certainly be stressful due to the huge traffic on roads made by thousands of people and vehicles. That is why; you need to have a perfect Limo Service Boston that can make you enjoy the experience in spite of the difficulties outside. This is why Boston Car Service is the best choice for you. Limousines are comfortable and are offered with amazing advantages such as entertainment systems, large space, drinks and so on. The drivers know very well how to find their way to the concert venues and you are not likely to get lost or arrive at the venue late. 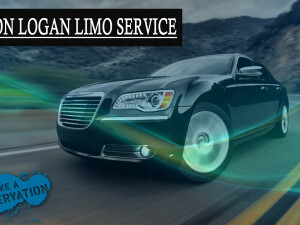 You can have several choices in terms of the types of limousines and Boston Car Service offered. One of the preferred ones is the standard Limo Sedan. This one can hold about four people in a relaxed manner. It is not expensive to hire. 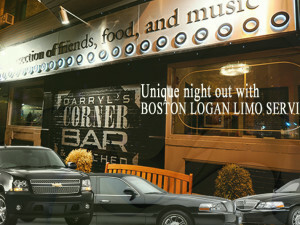 Another type of Limo Service Boston that you can ride to a concert is the Suburban SUV. People that really like to have fun will find these types of limos amazing. Simply because they can hold as many people as necessary. The stretch limo is one other choice available to everyone going for a concert. This amazing limo is perfect for a group of ten people. 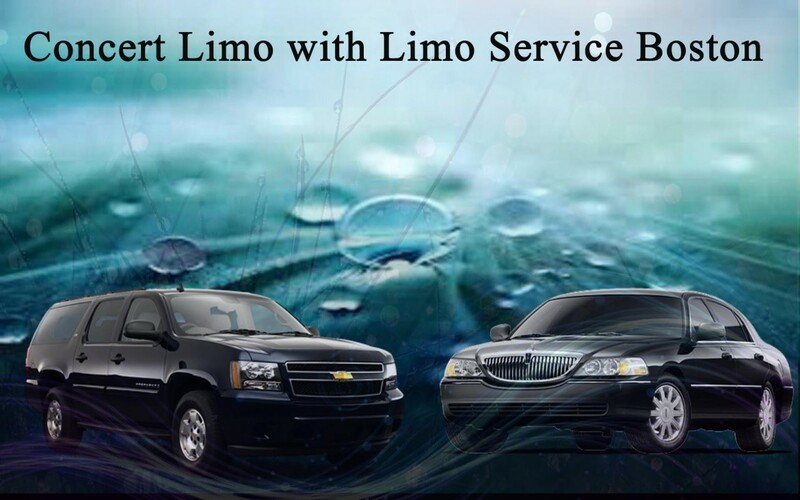 If you are looking for the best Limo Service Boston Company, you should consider the one that only have experienced drivers, and whose vehicles have insurance as well. Space is another thing to consider when choosing a Limo Service, because you will enjoy more if you are comfortable than if you are squeezed. You need to book for a concert limo in advance of the date of the concert in order to get the best ones. And make sure to choose the best Boston Car Service company by asking your family members or friends who had used the Limo Service before. 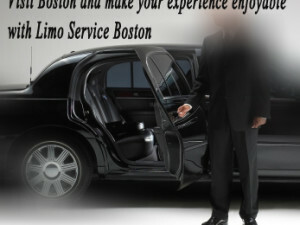 The pricing is an important factor to consider before hiring any Limo Service Boston. You should check prices offered by several limousine companies before booking with a particular one. With all these things considered there is no reason why you cannot go to the concert venue in style.